New study results published in the professional peer-reviewed Nutrition Journal indicates that fish oil has potential benefits in SLE. The placebo-controlled, randomized clinical study was conducted by several well-known researchers including University of Houston’s Dr. Chandra Mohan, who has received an LRI Novel Research Grant funding in the past. 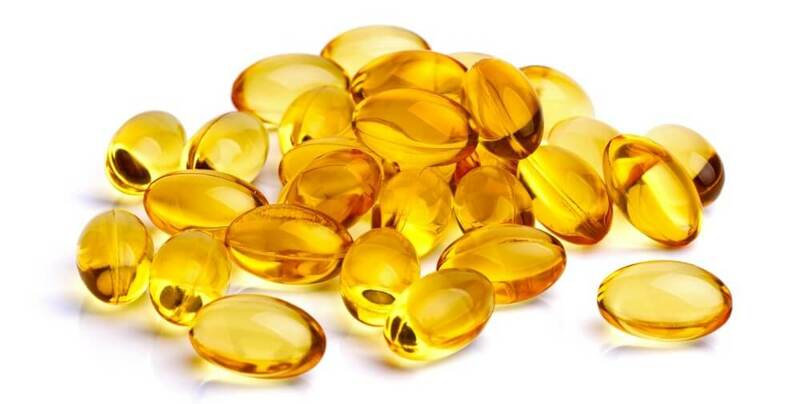 Do you or have you taken fish oil supplements? We’d love to hear from you. Visit our community forum.